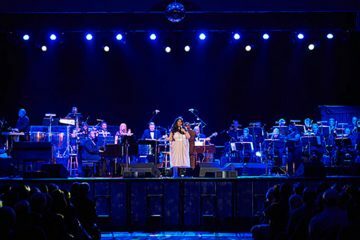 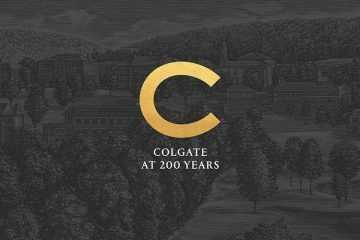 Young Colgate alumni (Classes of 2009–2018) in six cities celebrated their alma mater’s 200th year at “Bicentennial Birthday Parties” in six U.S. cities on December 6, 2018. 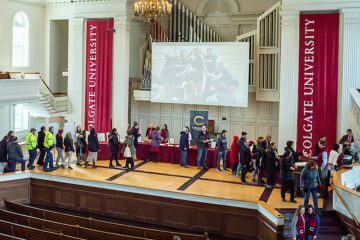 Their special birthday present to alma mater was gifts to benefit financial aid, matched by alumni challengers in each city. 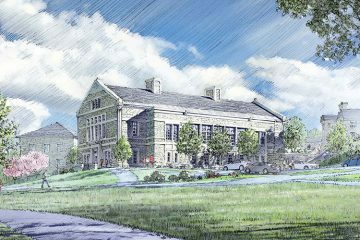 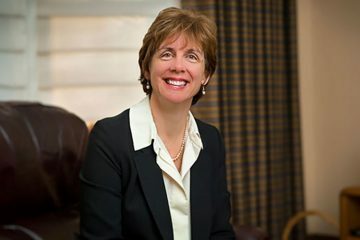 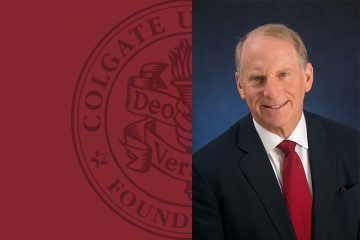 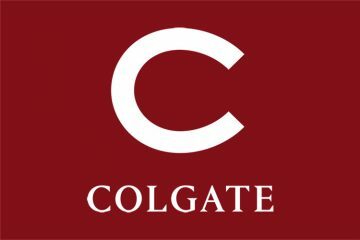 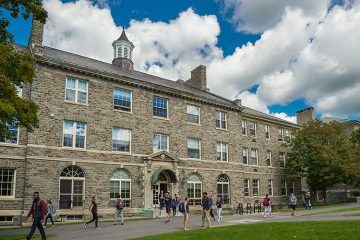 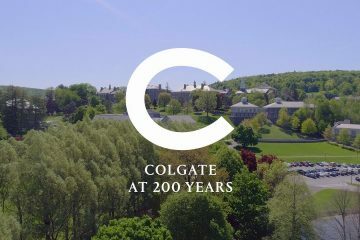 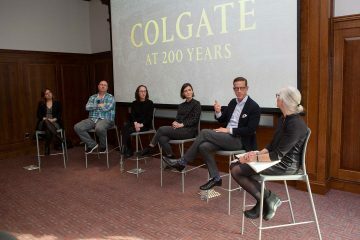 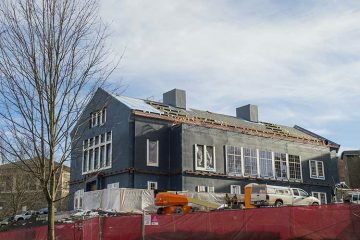 Colgate University has launched 200.colgate.edu, host to the online aspects of the Bicentennial celebration honoring its 200-year history and anticipating its bright future. 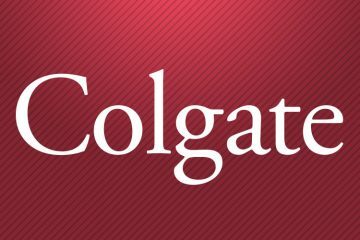 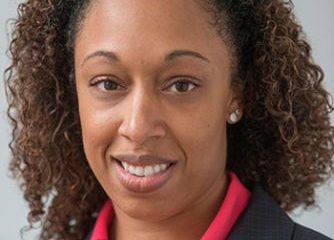 Laura H. Jack, vice president of development and alumni relations at Howard University, will join Colgate University as vice president for communications, effective February 6, 2017.